When you fly from the Isle of Man, on business or pleasure, parking your vehicle with Airport Secure Parking is the perfect solution, we also cater for disabled drivers. ASP promises to take excellent care of you and your vehicle, we even wash it for your return with a valet service available at excellent rates. Our secure compound has a perimeter fence with controlled access and 24/7 CCTV. All our clients vehicles are fully insured giving complete peace of mind to our clients. We offer a free transfer, as soon as you arrive we will transfer you straight to the airport front door in one of our luxury vehicles. When you arrive back to the island we will be there waiting for you. 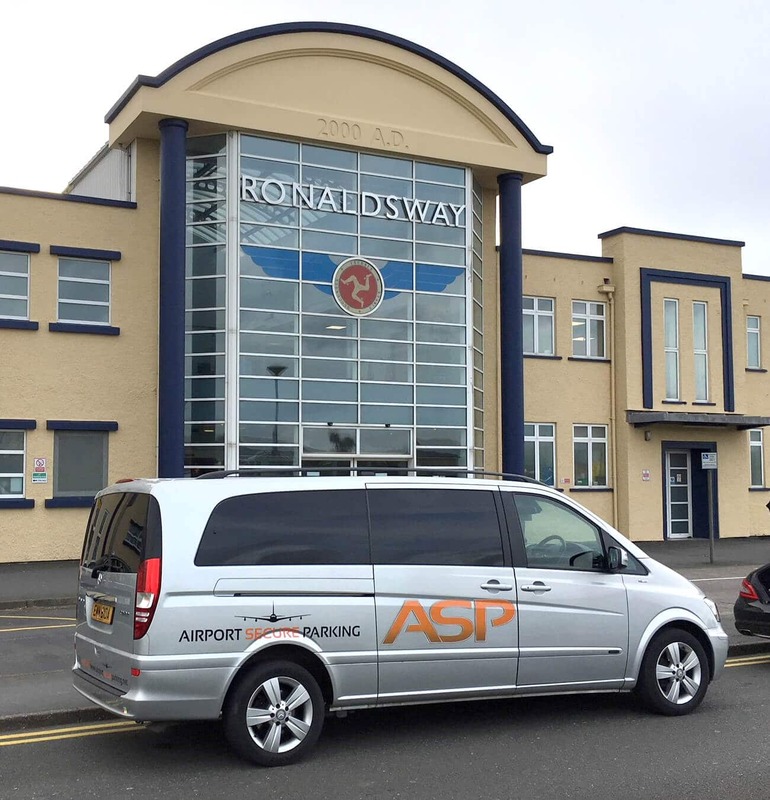 Established in 2009 by Alan Davies, Airport Secure Parking aims were simple, provide value for money secure parking and great customer service for Isle of Man residents flying out and back to Ronaldsway Airport. Attention to Customer Service at all times. Secure - At all times. Proficiency in everything we do. If you ever feel our service isn't first class and there's room for improvement or want to compliment the team and the great job they did, then please contact me directly and I'll be happy to discuss any aspect of our service with you.